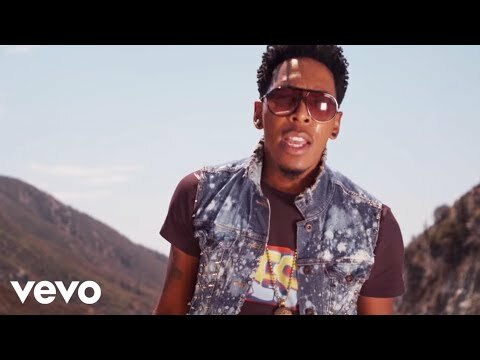 Haddon launched his solo career as a Christian R&B vocalist with the Lost & Found on Tyscot/Verity in 2002. The set peaked at #1 on Billboard’s Top Gospel Charts and received wide critical acclaim and spawned the hit “Sinner’s Prayer” which received heavy spins on gospel and mainstream R&B radio stations. The 70′s-leaning Crossroads followed in 2004, led off by the upbeat single “God Is Good”. In an uncharacteristic move for marketing a gospel album, Detrick made an appearance on the long-running syndicated series Soul Train performing the single as well as the title track from the album. Haddon appeared to be pushing his Gospel artistry for many things further into the ranks of mainstream venues with 7 Days, released October 10, 2006. 7 Days was executive produced and produced almost entirely by R&B stalwart producers Tim & Bob (also responsible for hits by Sisqo, Chante Moore, Karen Clark Sheard, and others). Balancing out the contemporary bulk of the album is the traditional gospel flavored lead single “Heaven Knows” which Deitrick produced himself. Doing a great job! You are in our prayers.